Are you ready for caring and quality dentistry? Get the info you need to help prepare for your appointment. Convenient new patient forms, financing options and assistance with your dental insurance. Save yourself time and headache by filling out our patient forms online. We do accept most insurance plans and will submit claims on your behalf (at no charge!). Call us to learn more about our insurance policy. Enter through our doors and our friendly front desk staff will welcome you with a smile and check you in. We thrive to run on time, so we’ll get you in as soon as you check in. 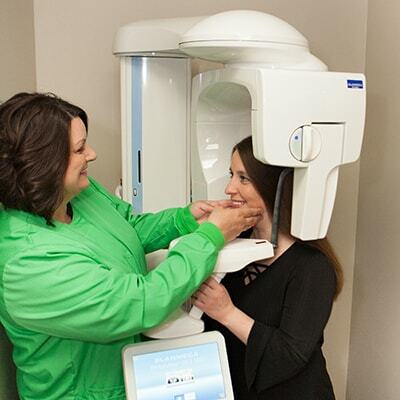 One of our friendly hygienists will take great care of you. She’ll start with a comprehensive exam (x-rays, tooth charting, periodontal charting, etc.) and then a gentle cleaning. Then, you’ll meet Dr. Holt, your Fishers, IN dentist, and discuss one-on-one any goals and concerns you have with your smile. She’ll provide her honest feedback with any issues she sees and leaves the final decision up to you. After meeting Dr. Holt, our team will happily discuss any financing and insurance questions you may have. We'll also schedule your next appointment if you’re ready. 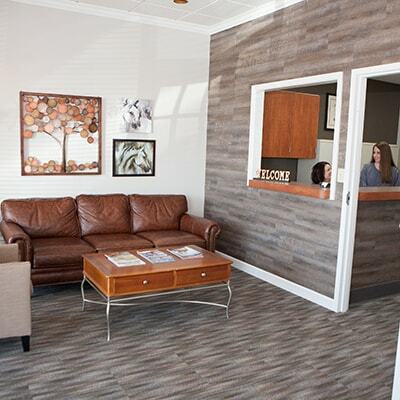 Get in touch with our office and fill out your paperwork online.